Do Protein Bars Really Work ? Are Protein Bars Good For You ? Where Are The Protein Bars ? If you are looking for the best protein bars UK muscle heads can get their hands on then we have just what you have been looking for. 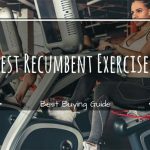 In this guide we will be sharing all the important information about protein bars as well as bringing you the top 10 best tasting protein bars on the market today. Before out top 10 list here is a little need to know information before buying protein bars. Well it depends on what is meant by mean do protein bars work. If you mean as a protein supplement for those working out or trying to put weight on then the answer is undeniably yes protein bars do work. However some brands try to push their protein bars as a meal supplement. In the short-term this is not a problem but long-term it is not advisable to use protein bars as a meal replacement continuously. The answer to this depends on the ingredients and what type of protein bar. As mentioned earlier there are brands that sell protein bars as a meal replacement or snack. These type of protein bars are not good for your health. Meal replacement protein bars are full of sugar, trans-fats, additives, artificial sweeteners and a whole lot more nasty ingredients. However, protein bars for working out are a lot more healthy. First of all the sugar content in these bars is very low and usually under one gram per bar, not bad eh. Then there is the fact that many protein bars have added vitamins, minerals and even BCAAs. If you working out and looking for a pre or post workout protein hit then always go with one that is made for gym goers in mind, not the sugar filled ones for couch potatoes from the shop down the road. The best time to eat protein bars is pre and post workout. The reason why it is recommended to eat a protein bar before a workout is because it can give an added energy boost. The extra energy can lead to performing at a higher intensity during exercise and consequently this means more gains especially if you are weightlifting/bodybuilding. After a hard workout the body is depleted of energy, amino acids and other essential nutrients and for bodybuilders that don’t get a quick protein BCAA boost muscle depletion can begin to set in. Eating a protein bar post workout is a terrific way of getting much-needed protein and BCAAs in to the body to aid with muscle repair and growth. There you go the two best times to take protein bars are pre and post workout. Finally, now that you know everything you need to know about protein bars, here it is our top 10 list of all the best rated protein bars. All the protein bars are high protein and low sugar and ideal for those looking to bulk up. They say variety is the spice of life, in our top 10 we have protein flapjack bars and traditional “chocolate bar” type of protein bars. In terms of value for money these are some of the best rated protein bars on the market. 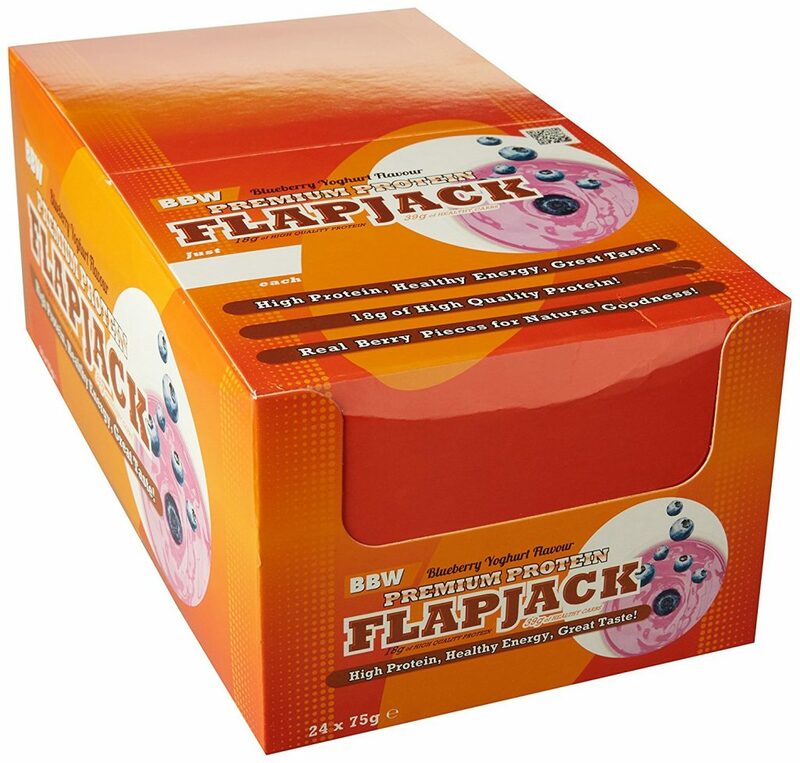 With four flavours which are chocolate pecan, blueberry yoghurt, chocolate macaroon and a delicious honey berry these flapjacks offer a tasty protein treat at a price that can’t be overlooked. Containing 18g of protein per bar and 3g of fibre to aid with the digestion of protein these are a respectable protein bar. 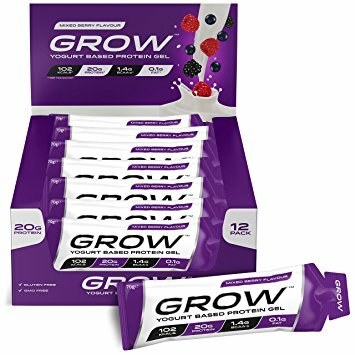 These protein bars by GROW are very good. There is 20g of protein per bar and 1.4 gram of BCAAs which make these some of the best protein bars for post workout. The added BCAAs go a long way in helping with muscle repair after a vigourous training session. The only downside to these bars is that they only come in the one flavour. Made in the UK from the best ingredients these are well worth a try. 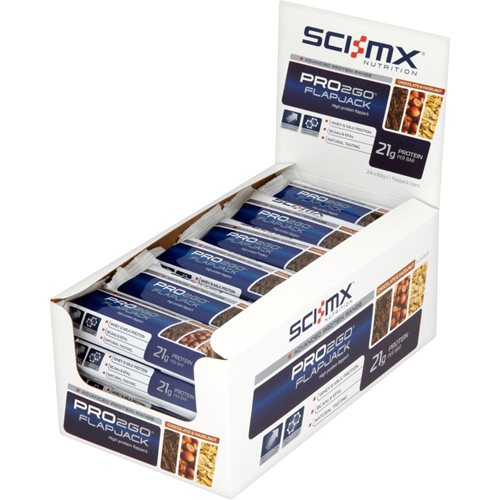 Sci MX protein bars have some of the highest protein content for a flapjack protein bar. With four flavours most of them nice and the yoghurt and honey been the outstanding one these are some very nice tasting protein bars. Reviews are mixed on this one with people either loving or hating it but in terms of been a protein bar it is up to the job. 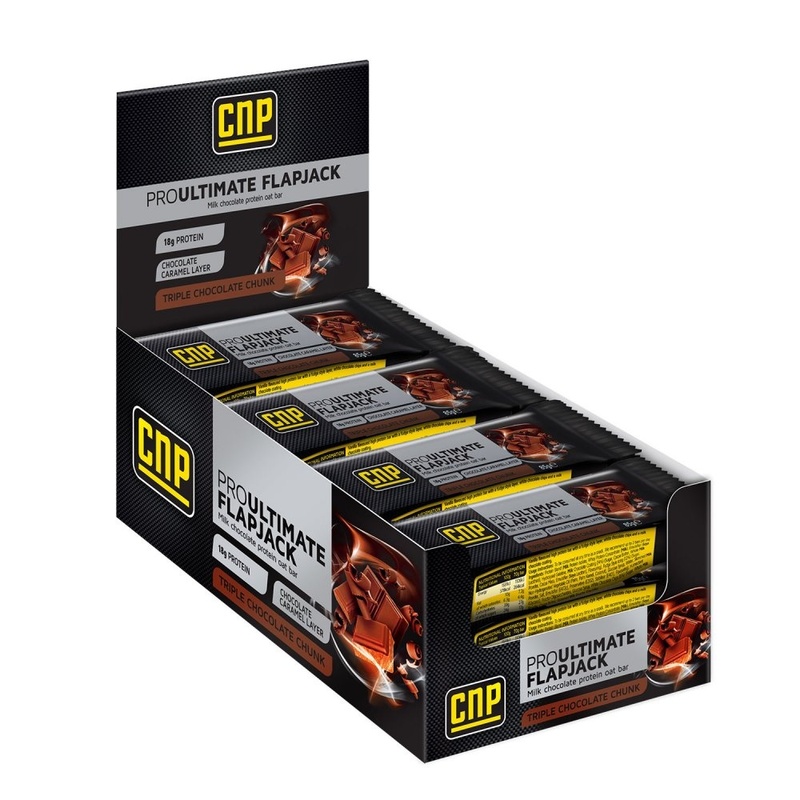 This protein flapjack by CNP is the best-selling one to be found on Amazon. In addition to 350 positive reviews there is a four star rating which just goes to show how good the feedback is on the protein bar. There are 5 delicious flavours, except from the lemon which actually tastes like you are eating a lemon. If you prefer flapjacks over the traditional style of protein bar then these are some of the best tasting protein flapjacks that can be bought. Not a traditional protein bar but a flapjack that is packed with amazing flavours and a good source of protein with 19g per bar.. The three flavours available are peanut butter, forrest berries and apple and raspberry. The apple and raspberry are said to be very tasty, but do be warned the forest berries is said to be quite bitter in places, probably due to some of the berries. All in all a decent protein bar/flapjack with a respectable amount of protein so good for helping with muscle growth. 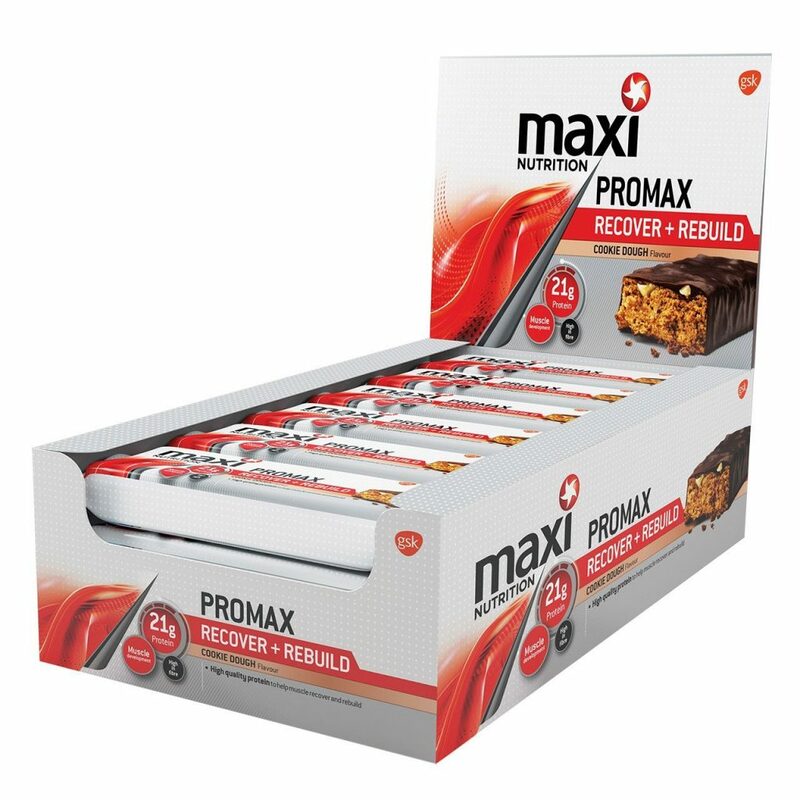 Maximuscle are known to make some great supplements and their protein bars are up to the standard to be expected from this brand. With 5 flavours, 20g of protein and added vitamin D and magnesium in every bar, these are a high quality protein bar. Although they don’t have the biggest amount of protein these bars are perfect for pre and post workout. 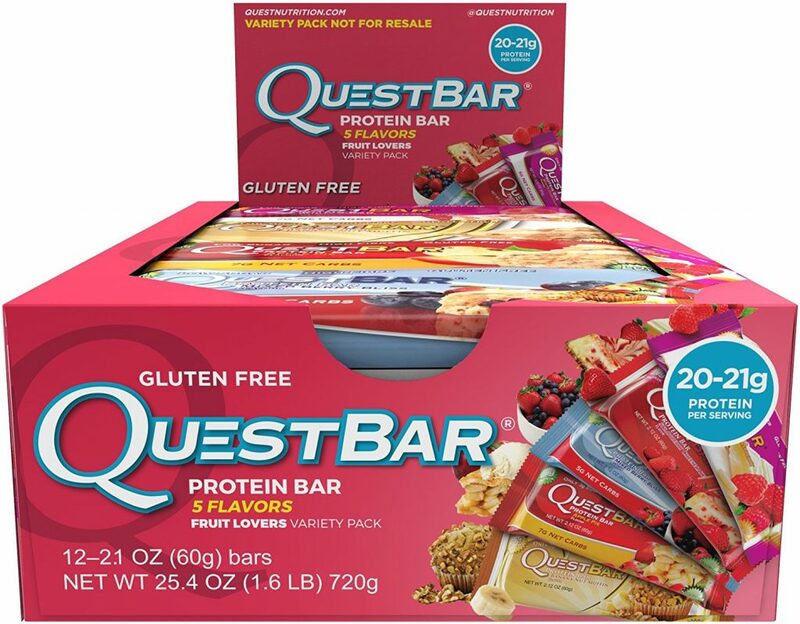 These are some of the best tasting protein bars available, with 12 delicious flavours, 20 g of protein per bar and less than 1g of sugar the Quest Bar comes highly recommended. The chocolate cookie dough seems to be a particular flavour that most buyer’s seem to love. Amazon reviews say just how nice these protein bars are so it would be safe to assume they are. A good protein bar with a fairly high amount of protein in addition to a wide variety of flavours. With 23 g of protein and a very tasty mint chocolate flavour this is a very good protein bar for pre-workout times. Due to this bar having a fairly high caffeine content, if consumed 30 minutes before a workout the caffeine will help to give an added energy boost. 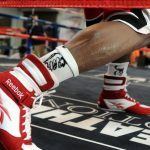 Another maximuscle product that doesn’t fail to deliver. Not quite the best out of all the protein bars available but still a very good one. It’s a shame that there isn’t more flavours as the two that are available are really nice. 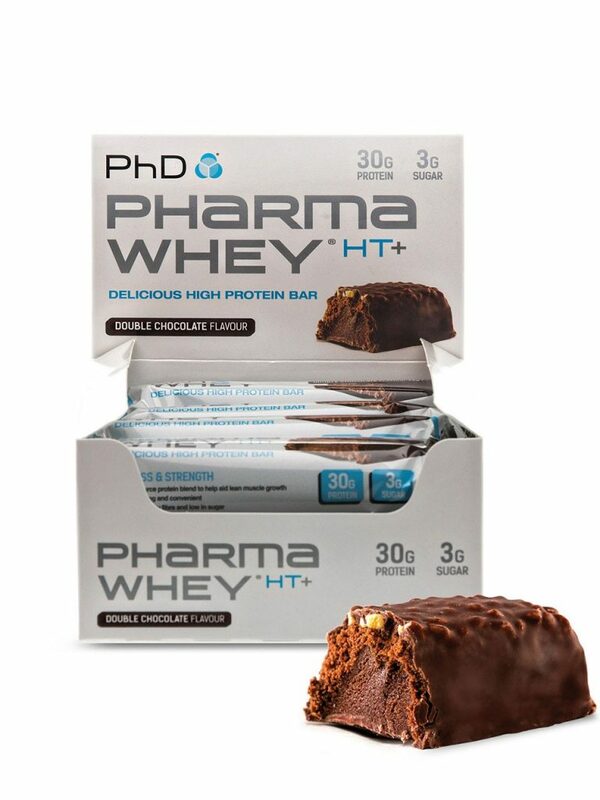 PhD Pharma Whey HT+ is a great tasting high protein bar that comes in three flavours. The protein content of this bar is a massive 30g which is the best on the market. The only bad thing about this bar is that it has 3g sugar which although isn’t really big it is among the higher end for protein bars. There is also a diet version which has 0.7g of sugar but still boasts over 25g of protein. . This is up there with the very best protein bars UK customers can purchase and comes second in our top 10 list due to the sugar content been fairly high. If the sugar content was the same as our number one or less we would have placed this as our best rated protein bar. Is this the best protein bar UK muscleheads can buy ? With over 1000 reviews on Amazon most of them very positive and 4 and a half stars overall rating, this is the best rated protein bar. 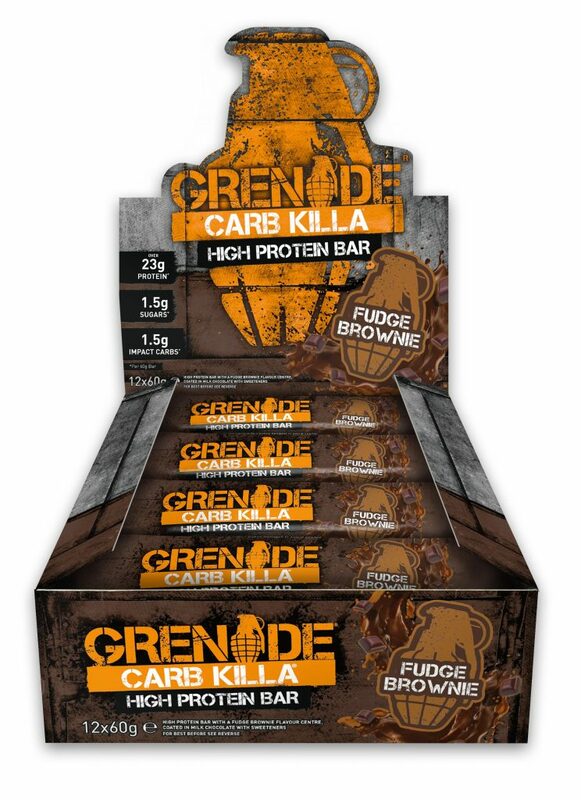 The Grenade Carb Killa is available in a wide variety of flavours, including caramel chaos, cookies and cream, fudge brownie, white chocolate cookie, dark chocolate mint, chocolate crunch, white chocolate mocha and banana armour, each made up from delicious triple layers, filled with crunchy crispies all coated in chocolate. With low sugar and calories but a whopping 23g of protein this bar really is amongst the best protein bars UK customers can buy if not the best.. So there you go pretty much all you need to know about protein bars before buying. 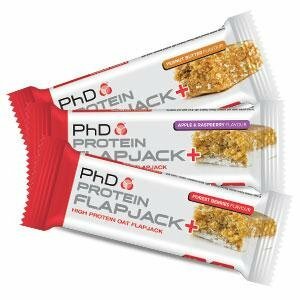 All of the protein bars/ flapjacks in our top 10 list are the very best protein bars UK fitness fighters can get their hands on.